Yes there really is a Star. 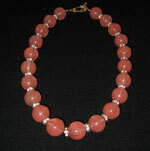 STAR has been designing and making jewelry for over 40 years. 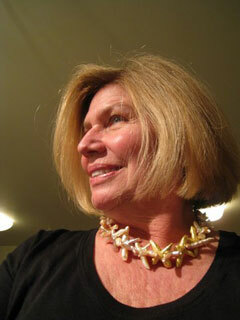 During her career she has also worked in the most prestigious jewelry stores in Boston, MA and Denver, CO. Her designs are truly inspired by her name. Some with the sparkle of Swarovski crystals. Some with the gleam of fine gold leaf. Some with the beauty our earth provides. Some with sensuous curves of the sea. Some with light fresh wearability. But all with the creativity and originality her name represents.